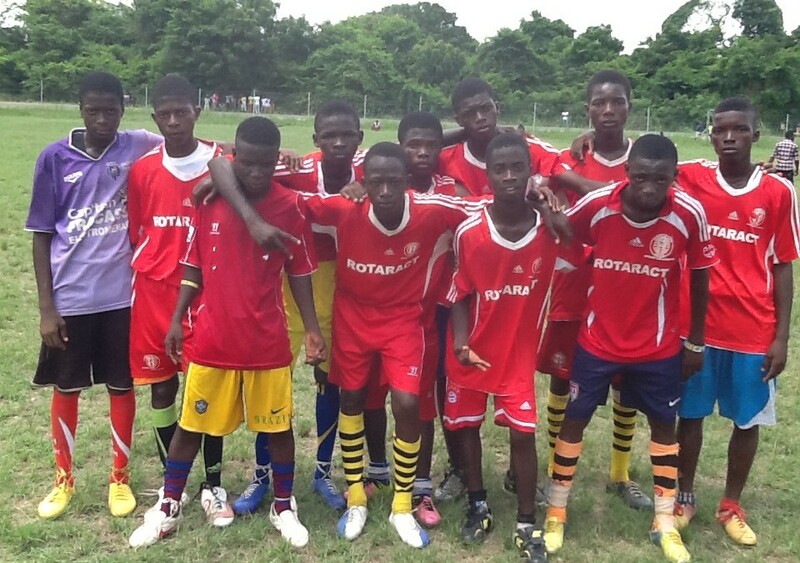 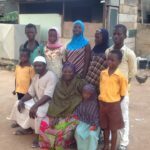 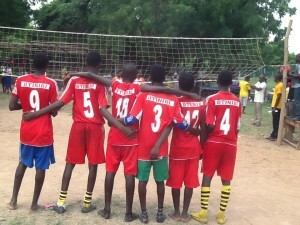 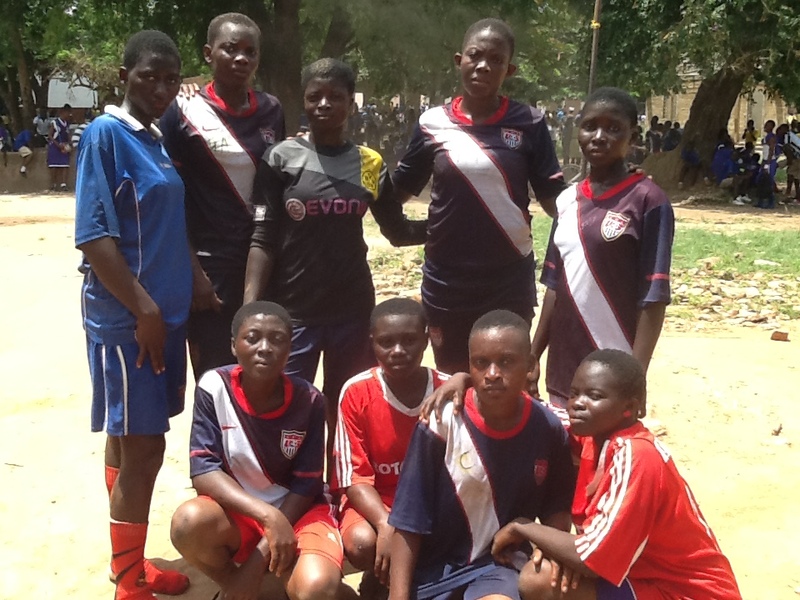 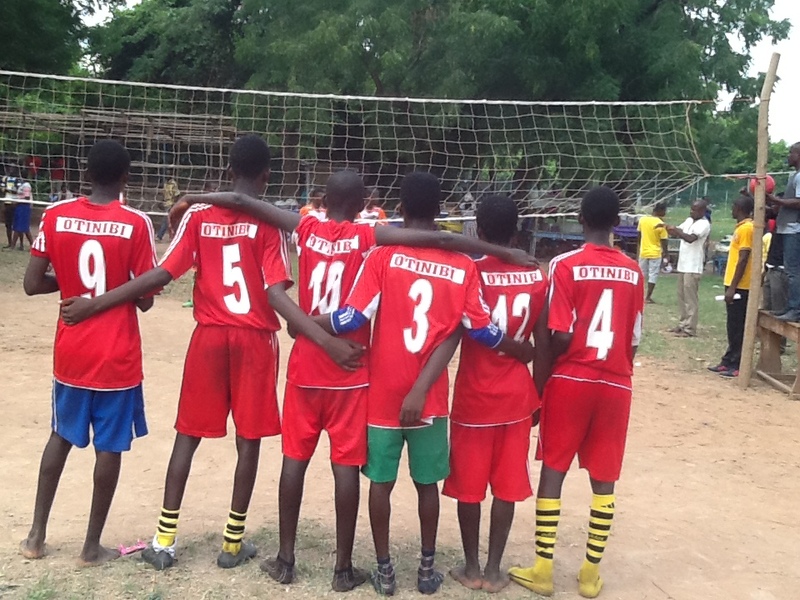 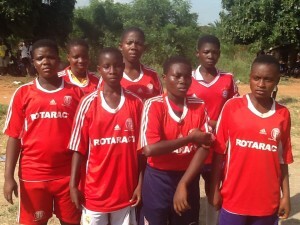 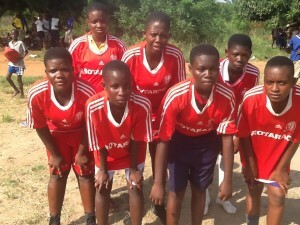 Fueled by the nutritious daily meals that they receive at the Food for People (FFP) facility, children in Otinibi, Ghana are gaining the stamina they need to succeed at sports. 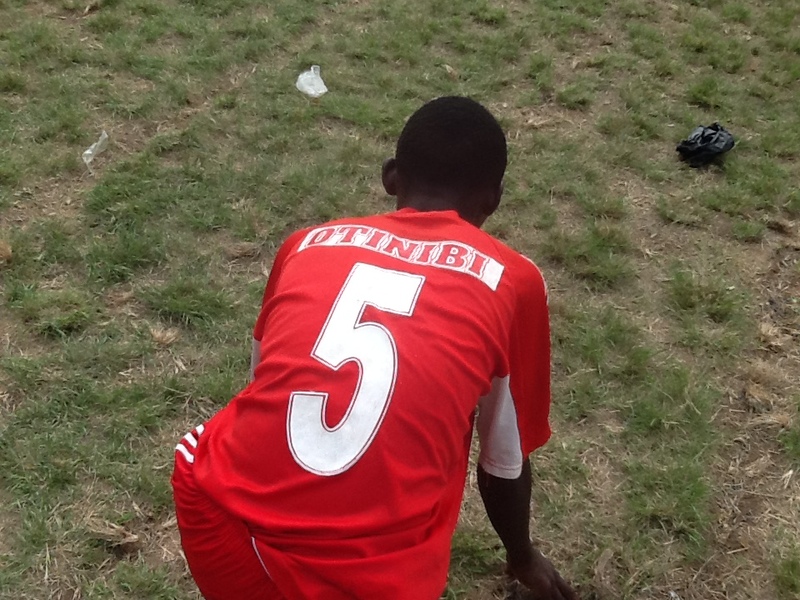 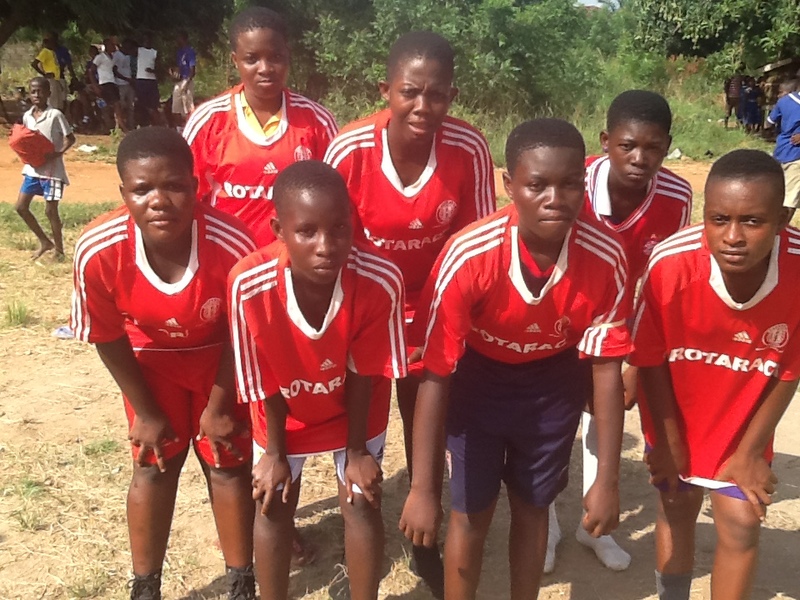 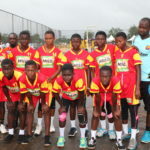 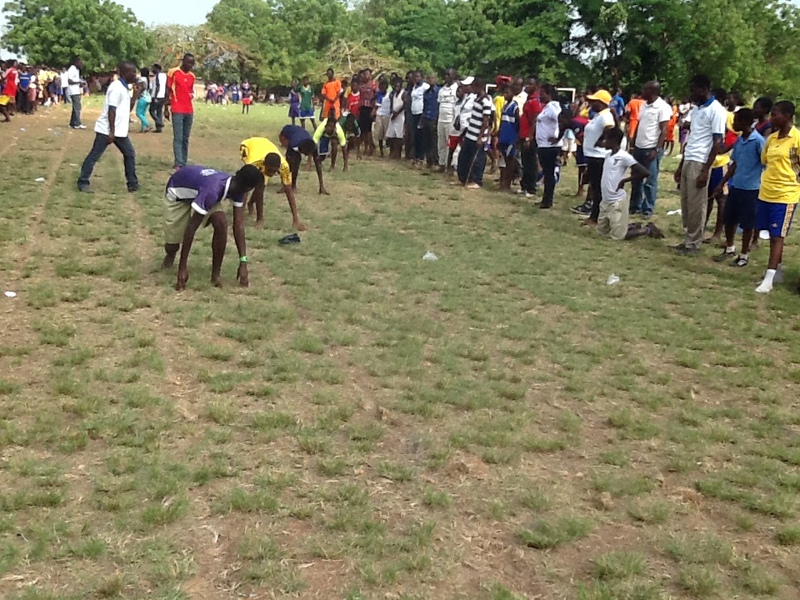 This spring, 56 students at Otinibi Basic School qualified to play in the Circuit Sports Festival, a regional tournament where they competed against approximately 300 athletes from five other schools. That’s up from 39 qualifying students last year. School officials say the upward trend of strong local athletes dates back to 2012, when The Prem Rawat Foundation (TPRF) first opened its food aid program. 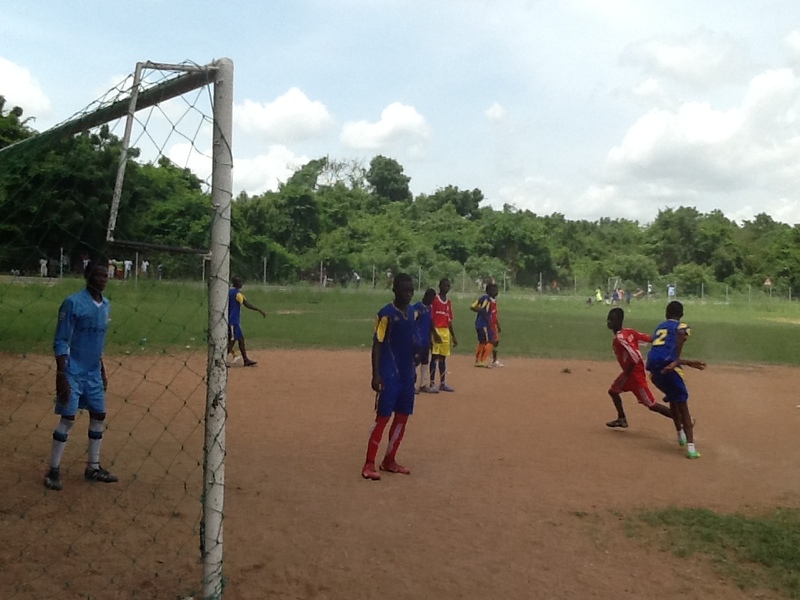 Before FFP was established, malnourishment among local students was common, making it hard for them to attend class and stay focused, let alone excel at sports. 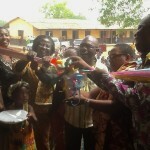 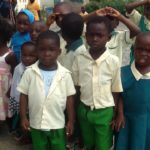 Now enrollment, health, academic achievement, and extracurricular participation have all increased, as most of the school’s 565 pupils receive the free meals. 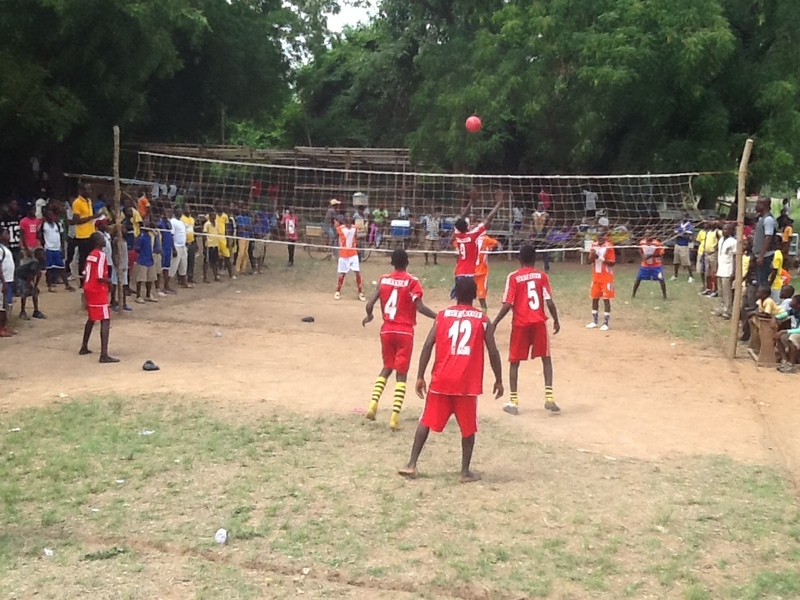 At the recent Circuit Sports Festival, a handful of Otinibi students were awarded certificates celebrating their successes; in some cases, they beat competitors from more prosperous communities that devote more resources to developing athletic programs. 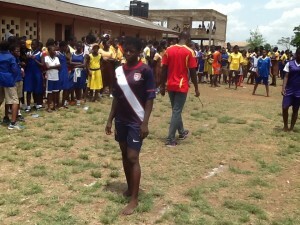 Ekua Adjei proved to be one of the fastest female runners in the region, winning two awards for coming in first place in the 100-meter and 200-meter dashes. 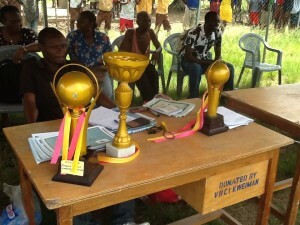 Kporku Yaw Israel won two certificates in the male races, coming in first place in the 800-meter run and third place in the 1,500-meter race. 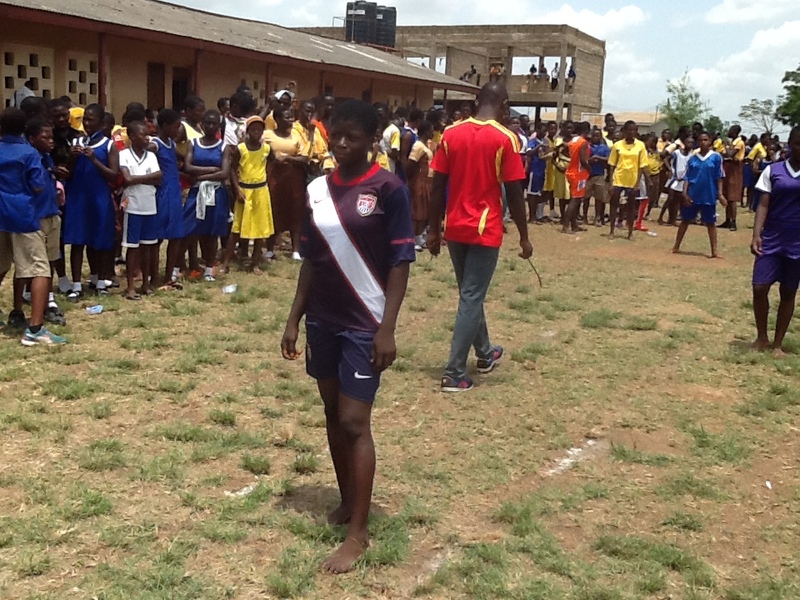 Azumah Elizabeth was honored for winning the 800-meter race in the girls division. 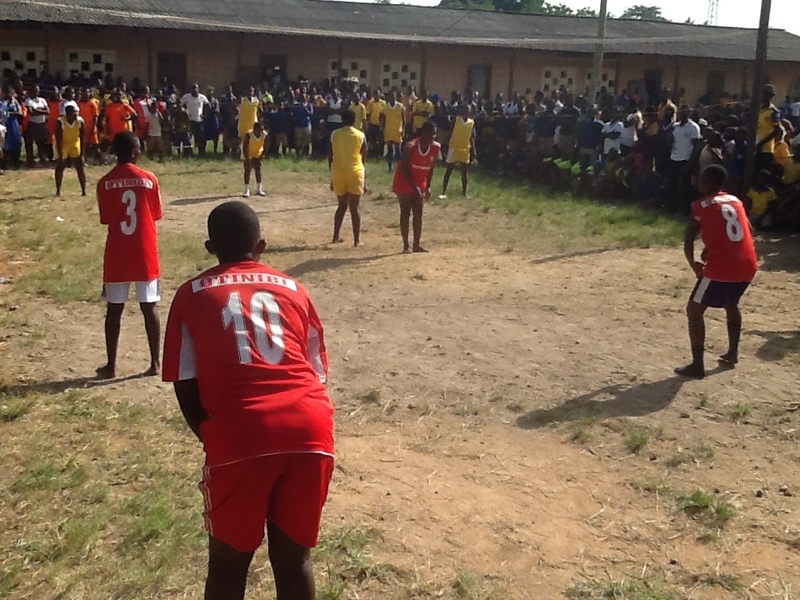 Portia Agyekum was ranked the best female volleyball player, and Tetteh Habakkuk won an award for being the best male volleyball player. 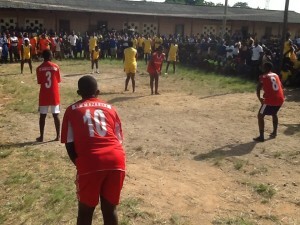 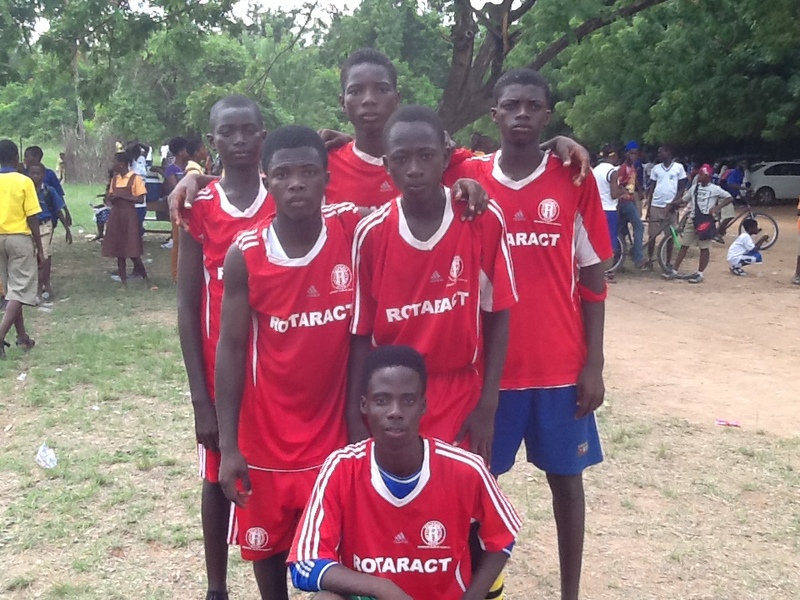 Otinibi athletes also competed at soccer, handball, and netball, a popular sport in Ghana that is similar to basketball.